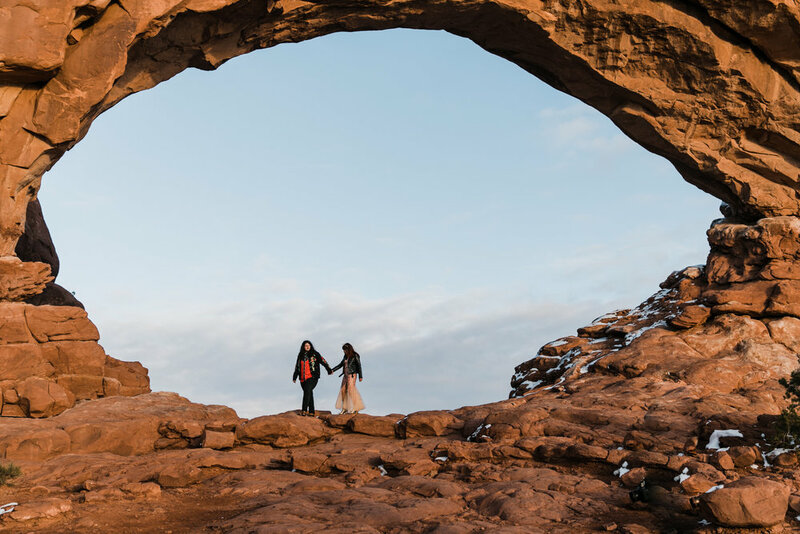 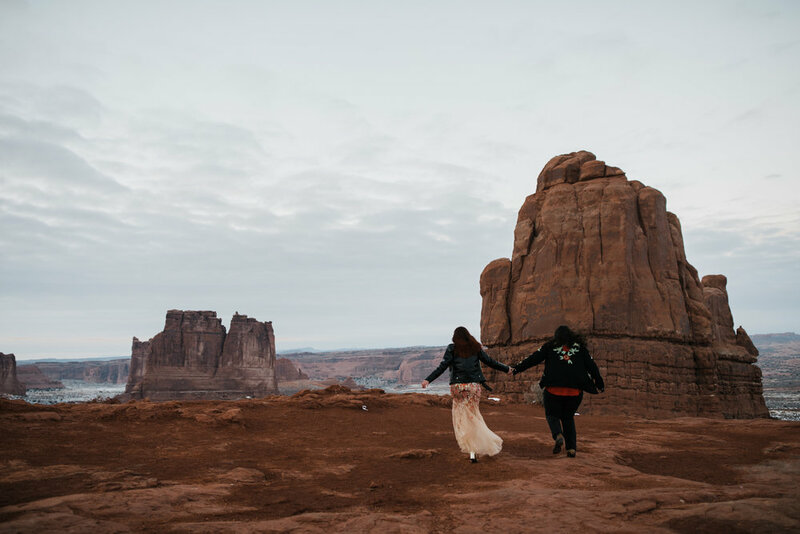 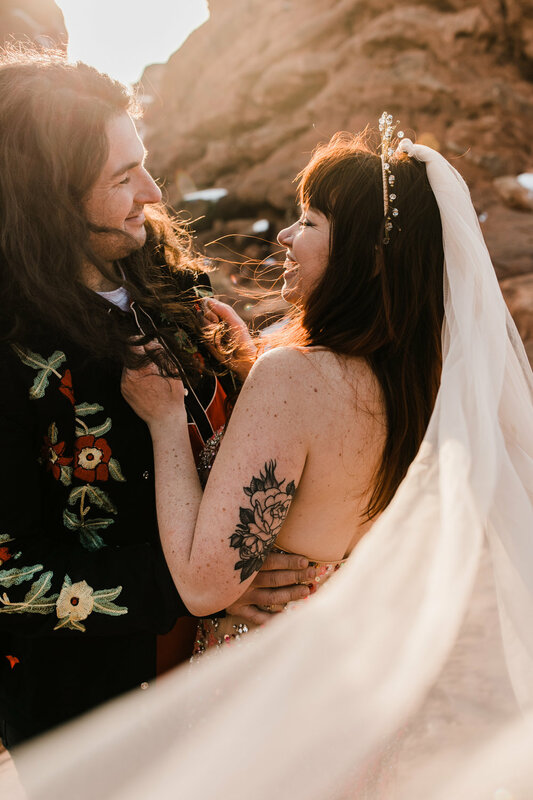 We loved adventuring around Canyonlands National Park with Shelby and Jeff for their engagement session! 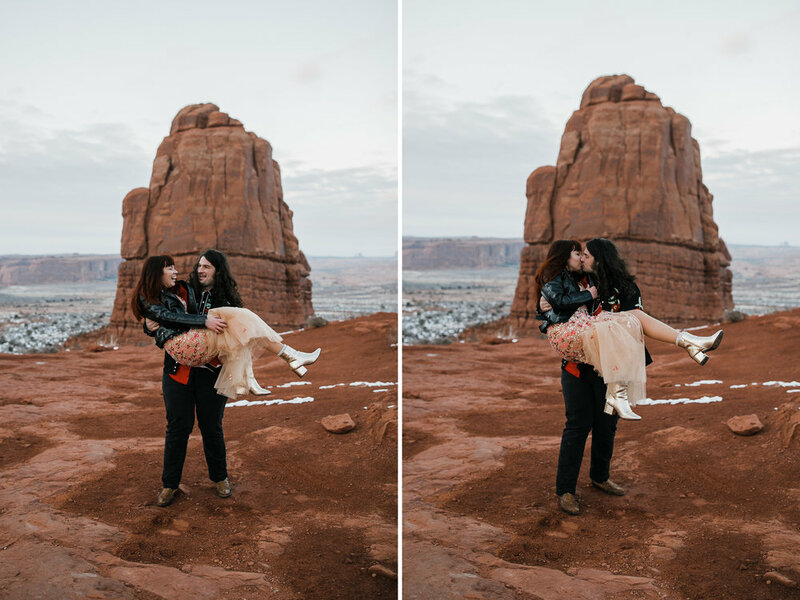 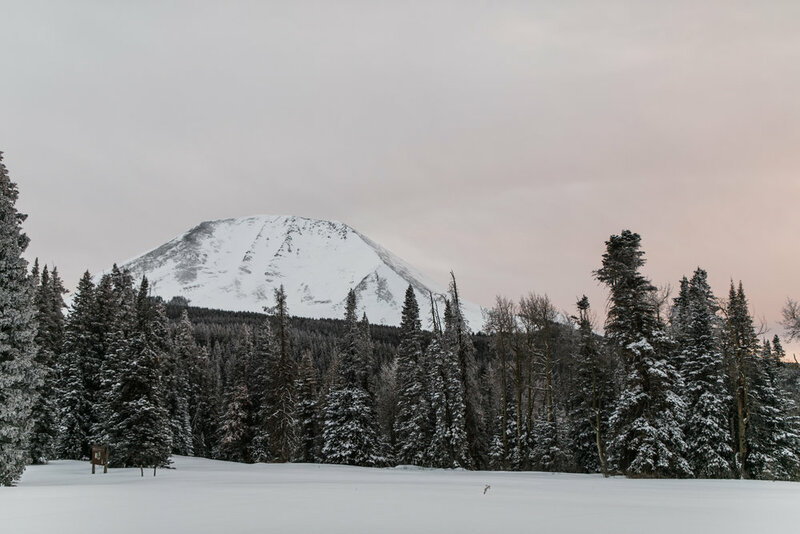 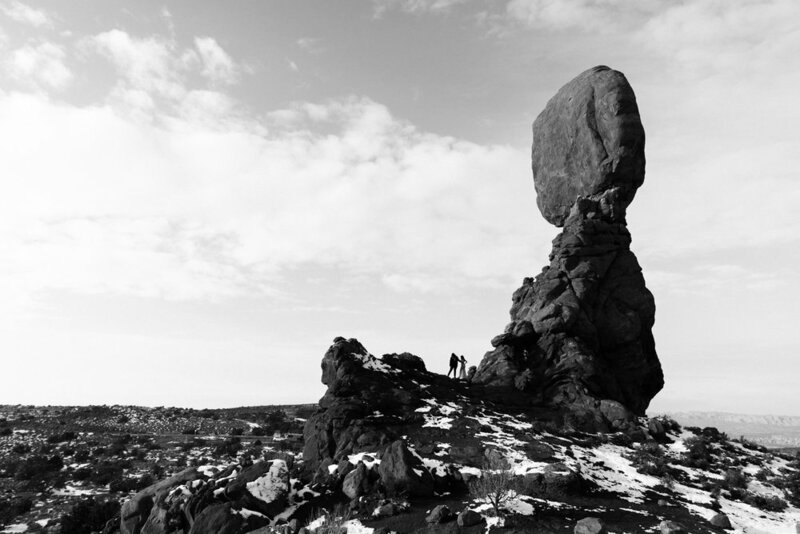 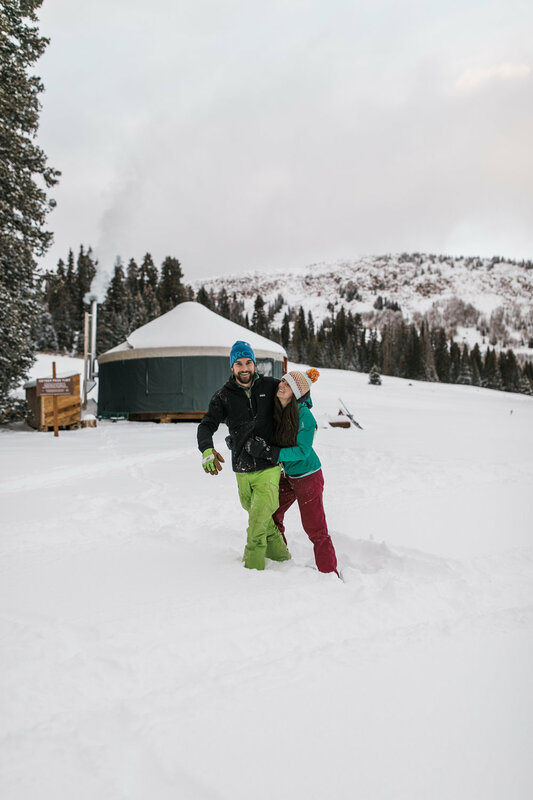 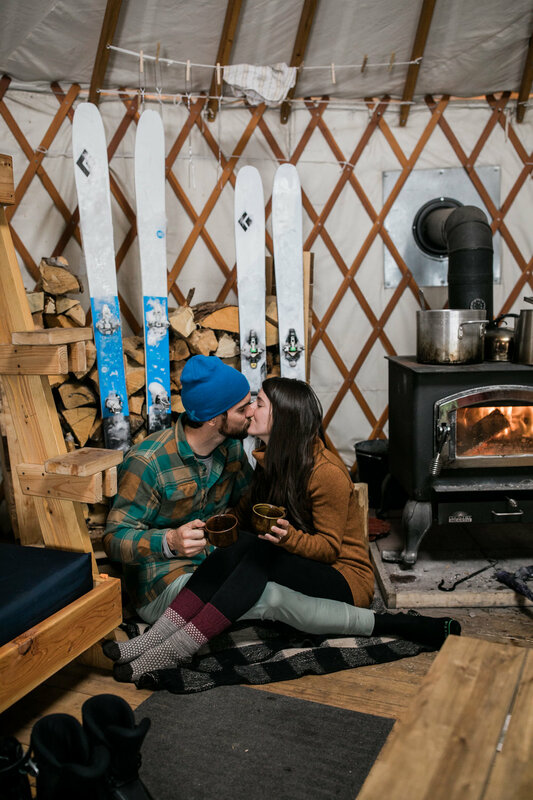 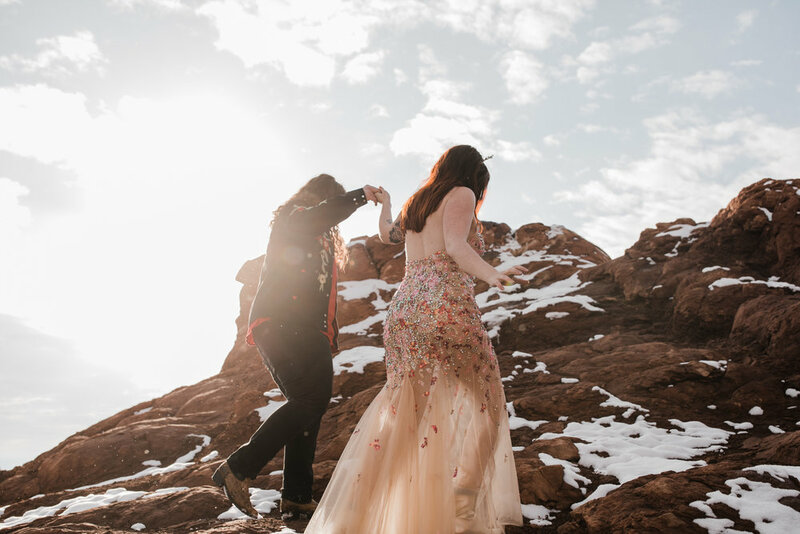 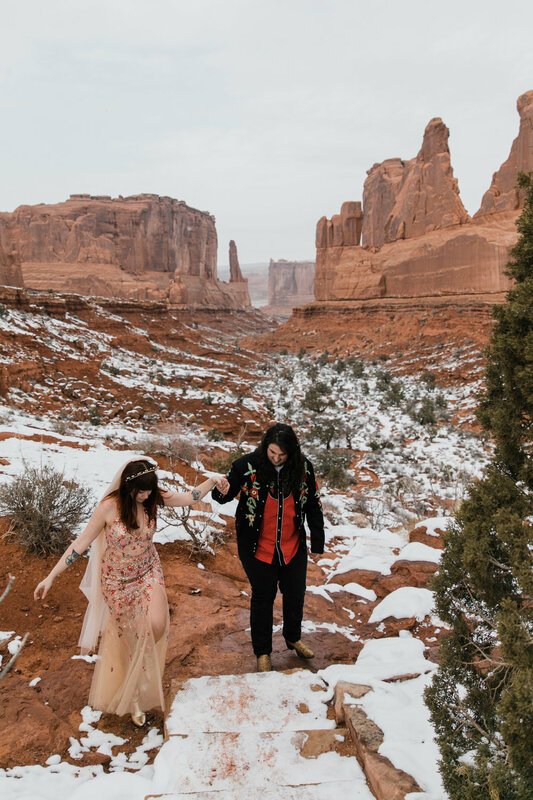 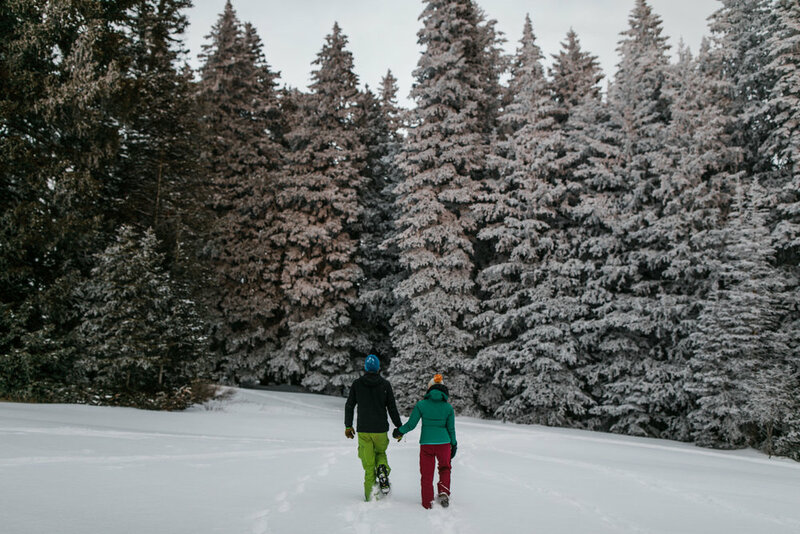 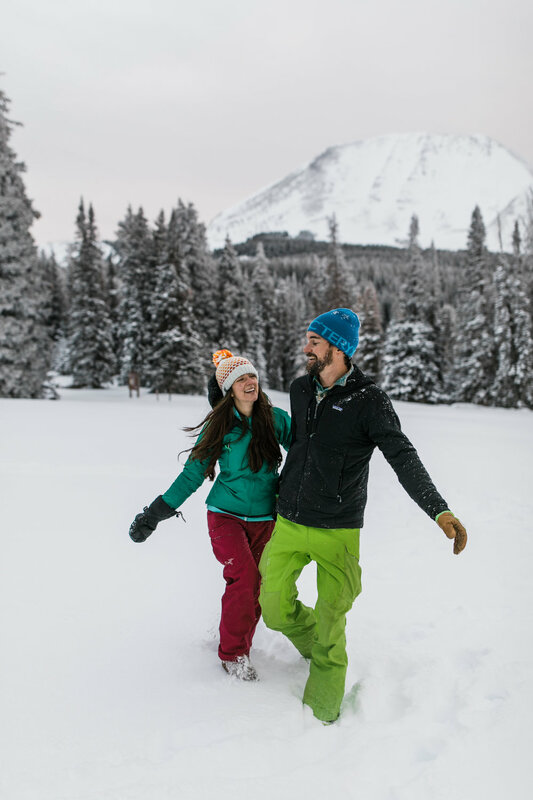 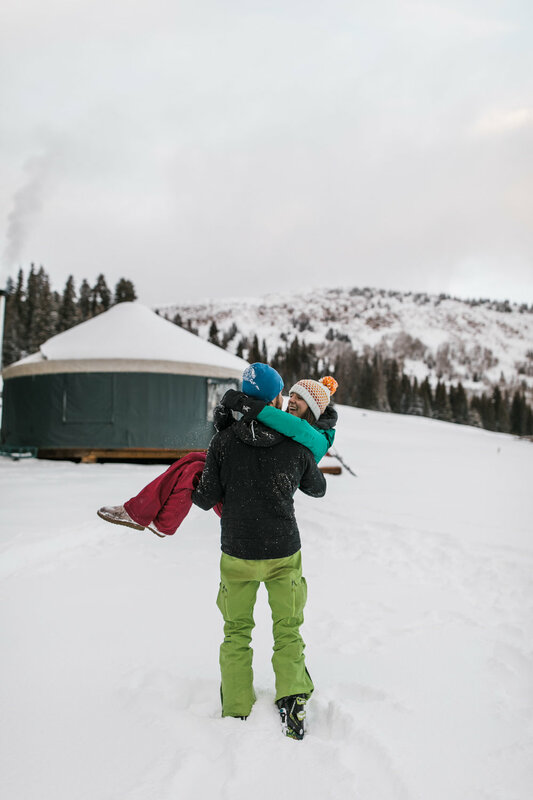 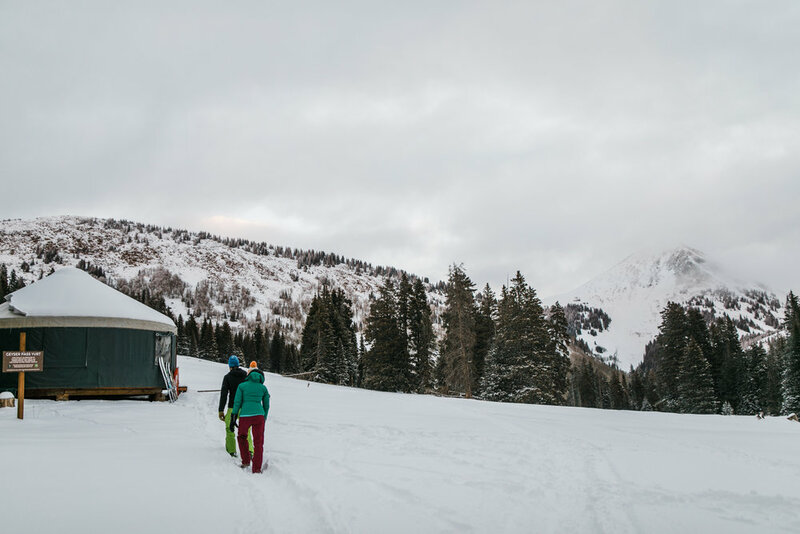 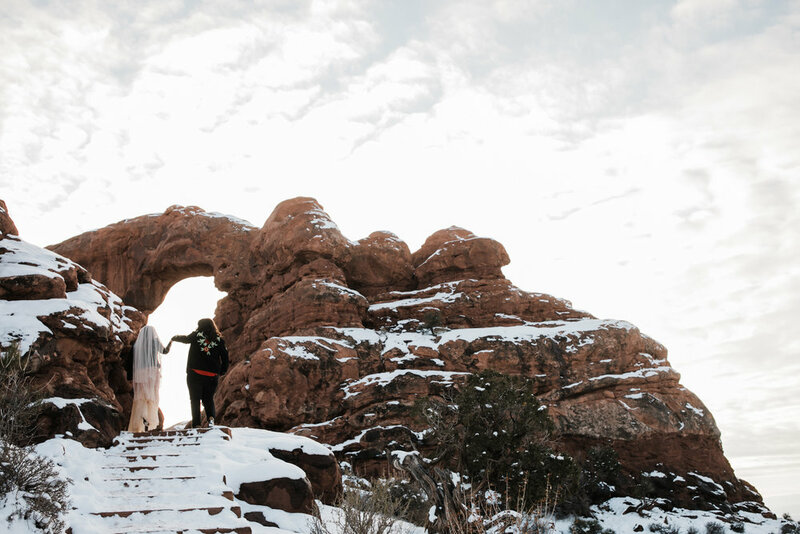 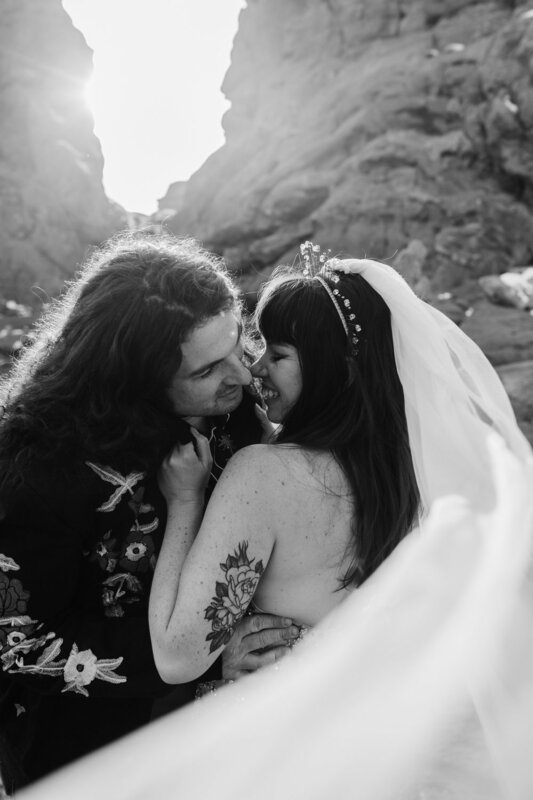 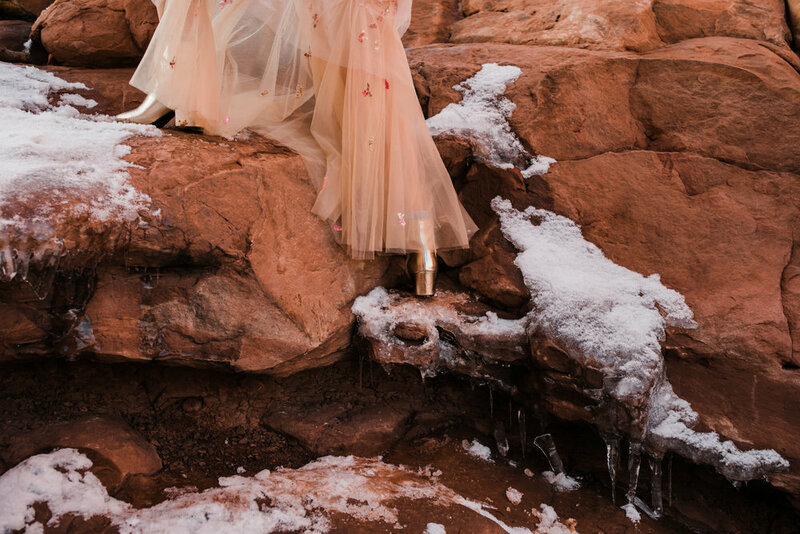 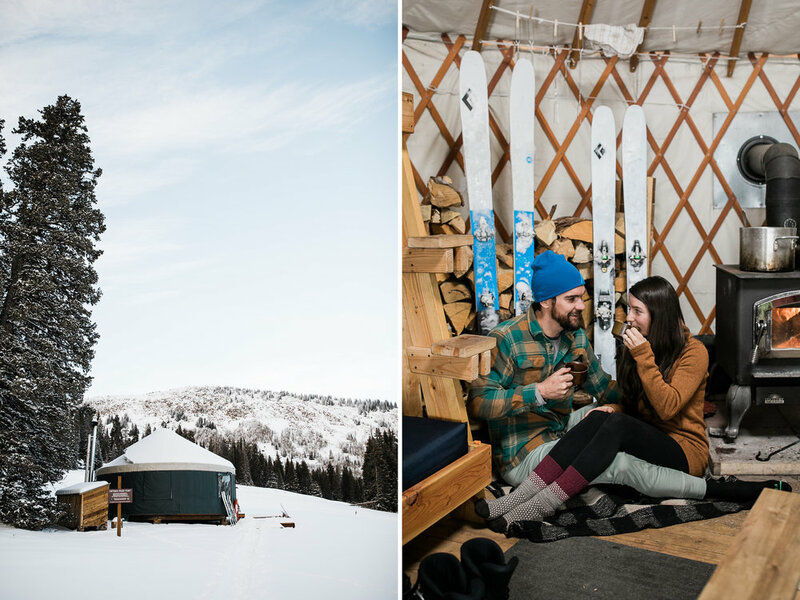 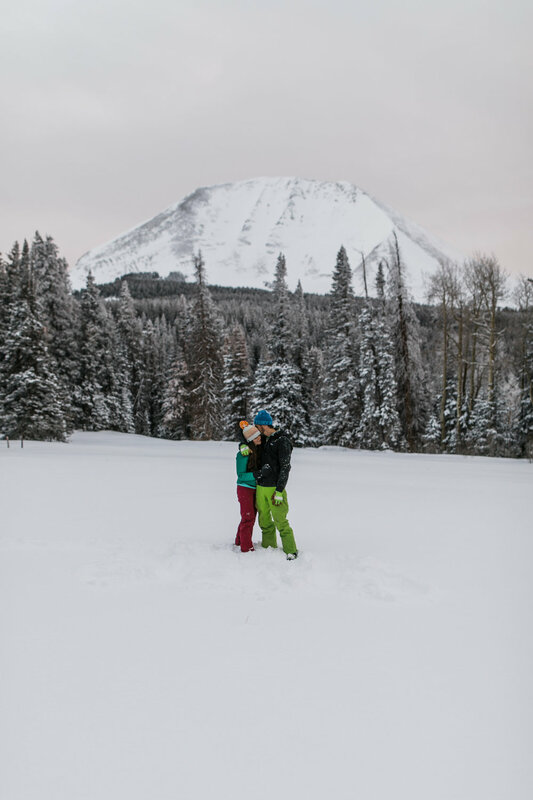 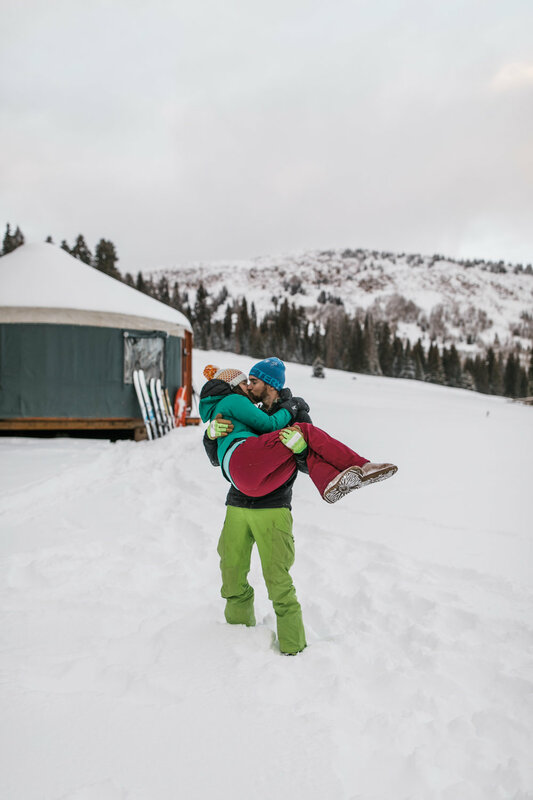 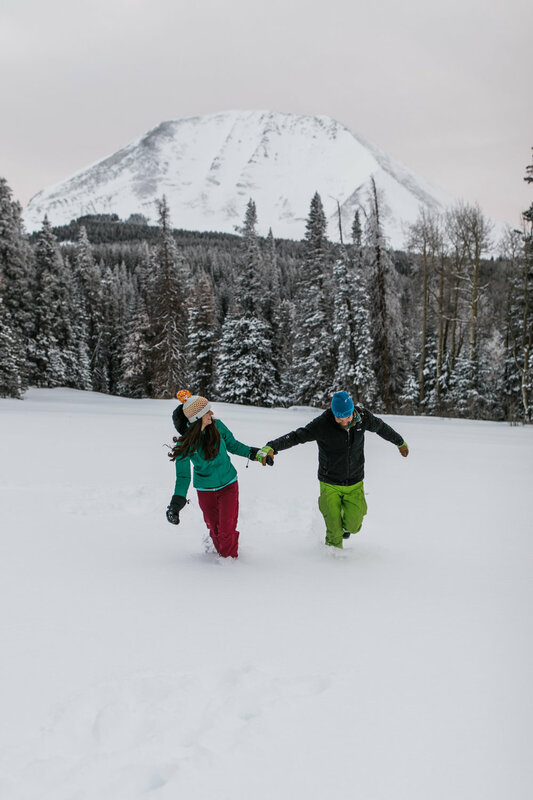 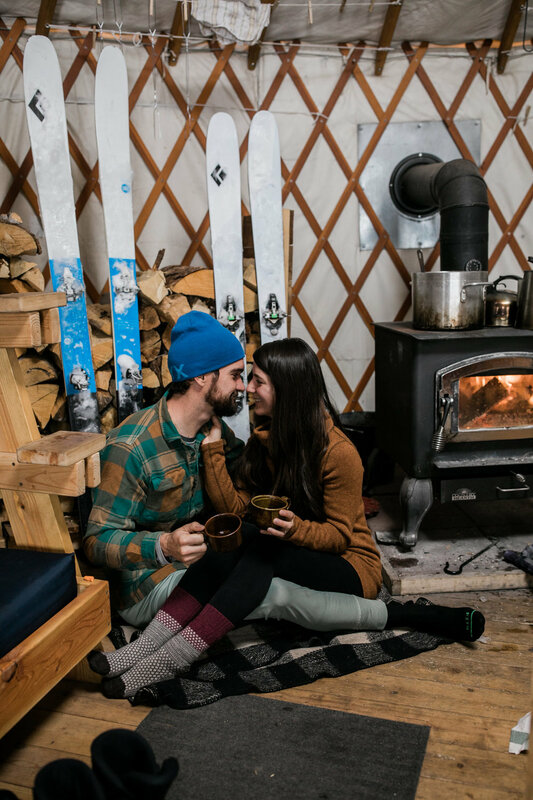 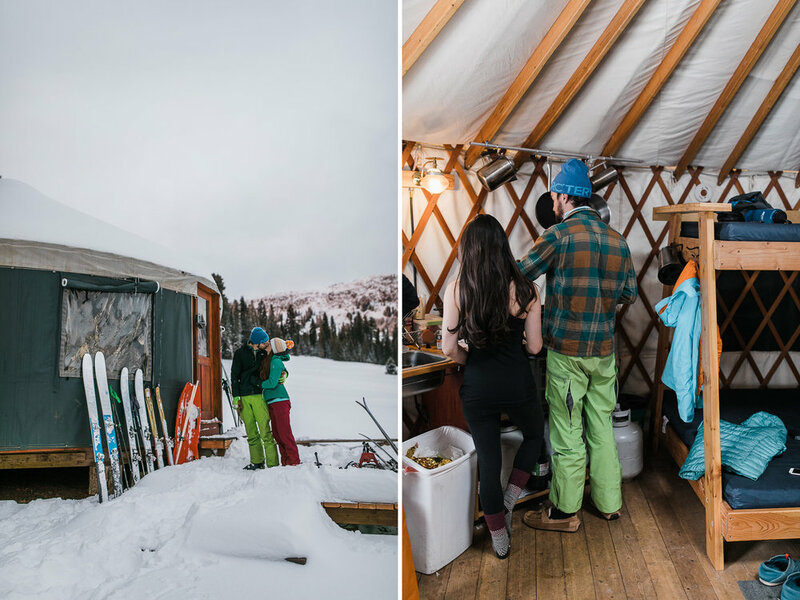 Rachael and Brenden’s engagement session in Moab was absolutely beautiful with snow all over the desert! 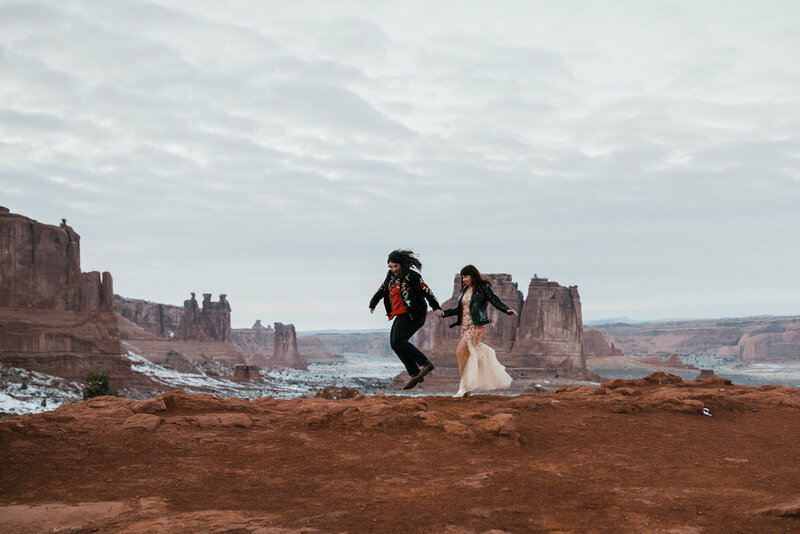 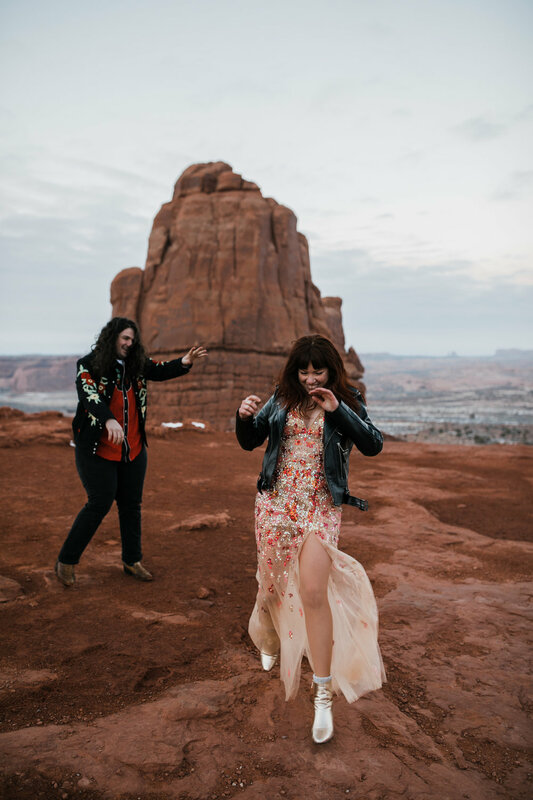 A casual picnic engagement session in the desert high above Moab, Utah between Canyonlands National Park and Arches National Park.